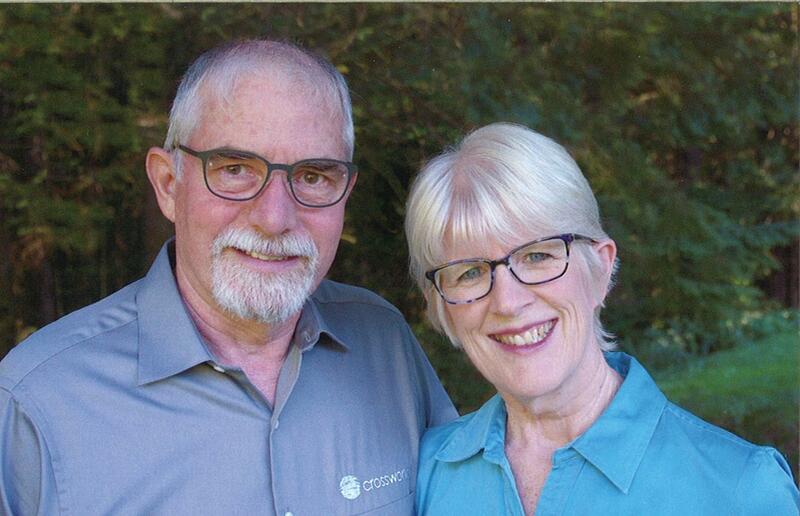 After serving with CrossWorld in Haiti for 32 years, Bruce and Cindy moved to the country of Senegal in partnership with the Union of Evangelical Baptist Churches of Haiti. The churches in Haiti recognized their need to fulfill the Great Commission by sending missionaries; therefore Bruce and Cindy have partnered with them to help train and disciple the missionaries from Haiti in Senegal. At this time, they are here in the area on home assignment until November and will be sharing an update with us about what they are doing in Senegal. Come this Saturday evening after the evening service during the potluck at 7:30pm to hear from them as well as have an opportunity for Q&A. As a side note, please pray for Haiti now. Hurricane Matthew is devastating Haiti as you receive this email. This is one of the worst hurricanes to hit Haiti in the last 50 years. This will impact hundreds of thousands of people for months and years to come. Please also pray for a team of older men from Glenwood Church, who have a team there right now. Pray for their safety, and also for the safety of the missionaries we know who are there as well as all the people of Haiti.